Creating authentic experiences through unique heritage or concepts, superb location, impeccable design and a highly personalized service, is the goal of a new Croatian luxury hotel chain. 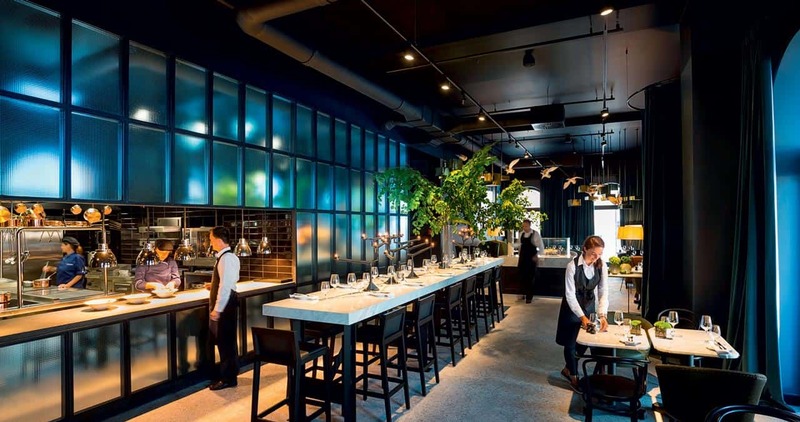 ‘Stories, Croatian Unique Hotels’ tells its Croatian stories through unique details, jewels within the Croatian hotel industry. Eva LaRue is an American model and actress who was recently named as the brand ambassador of Stories Hotels. This summer, while travelling through Croatia, she had the chance to stay in six of the seventeen hotels on this prestigious list. 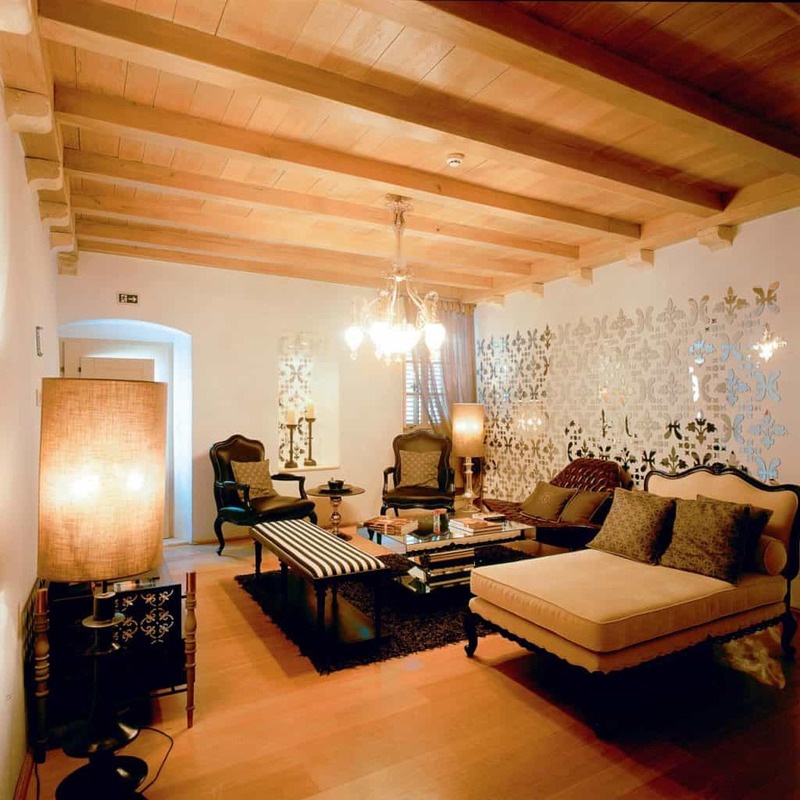 She enjoyed ‘personalized services, experiences and special itineraries that they all offered’. Their luxury is based on the foundations and architecture of city palaces, hotels hidden in rocks above the sea or in olive groves of feudal castles. One such magical spot can be found in Istria, a special part of the Adriatic. The unique, tranquil beauty of the countryside and the fertility of the land have made it possible for the peninsula’s inhabitants to thrive without relying exclusively on the sea. This is how small, secluded, picturesque communities and estates are able exist, not far from the coast, but nestled among the richer, greener beauty of inland Istria. San Rocco Hotel in Brtonigla, that has been managed by the Fernetich Family for 160 years, is an example of such a property. Staying at the San Rocco Hotel is an experience full of the colour, scent, and texture of this rich land. Every moment invites you to feel the charm of this centennial family heirloom. If you choose to take the road less travelled, off the beaten track, you can find Stancija Meneghetti. Located near the Istrian town of Bale, surrounded only by olive groves, blue skies and Istria’s natural charm, Stancija Meneghetti is a rare gastronomic oasis and a safe haven from the stresses of everyday life. Due to their distance from the mainland, the islands also offer a refuge and a place of reflection, freedom and peace. On one such island, Sveti Nikola, surrounded by the scent and colour of evergreen foliage and the remnants of an elegant past, you can find Valamar Isabella Island Resort. This aristocratic green island, made for noble enjoyment, is a place where you can easily fill your day with new experiences. On the other hand, if you want to experience the vibrant spirit of an old Mediterranean town, Rovinj is the place to visit. Rovinj opens up towards the sea with a series of palaces, a reflection of the lavish and luxurious lifestyle of its former elites. Hotel Adriatic is located in one such palace, a spot of refined luxury that embodies the heart of Rovinj and a place where you can feel the locals’ century-old love for the finer things in life. In Opatija, the famous city where Istria ends, you can find Design Hotel Navis, with its spectacular view of the Kvarner archipelago, where the ‘open’ concept of the interior will make you feel like you’re out on the open sea. Another hotel in Opatija is Bevanda, ‘born’ on the foundations of a renowned restaurant of the same name, which is still one of the best in Croatia, inspired by the cultural and social scene, it is a wonderful addition to Opatija’s history. Boutique Hotel Alhambra, the most luxurious hotel in Lošinj (and beyond), is an ideal spot for those vacationers with a more discerning inclination. Here, the spirit of aristocratic times blends in perfect harmony with modern comfort and excellent service tailored to your needs. Zadar has transformed from a closed, defensive town into the welcoming, southern metropolis that it is today. Proving itself to be a lively city, willing to adapt to change, its story is best told by Hotel Bastion. Situated in the preserved remains of a defensive corner tower on the city walls, Hotel Bastion offers a luxurious experience in an environment filled with palpable history, change and contrast. Influenced by progressive European ideas, modern cities began to thrive along the Adriatic Coast in the Early Middle Ages and Šibenik, where people still enjoy life the way that the noblemen from the Renaissance used to, was the first one to blossom. One of the centennial stone palaces is the location of the Life Palace Hotel, a special experience with a hint of patrician luxury. Natural building materials, an exquisite white concrete facade and the clean lines of D-Resort Šibenik are reminiscent of the spirit of the Mediterranean and, at the same time, it embodies a new landmark for the city of Šibenik. The beauty of Split and its surrounding area can be best experienced in Hotel Vestibul Palace, located inside a 1700-year-old palace built by Emperor Diocletian for his own pleasure. Vestibul cleverly combines modern luxury with its millennial history for you – to explore, experience and remember. Unspoilt, pristine nature found on the Island of Šolta and the surrounding islands still offers hidden, private coves. A rare sight these days. An exquisite chord of purity and peace can be felt within the Martinis Marchi Hotel, it reflects the progressive mindset of the noble Marchi family in its detailing. A warm, invigorating welcome that begins as soon as you lay eyes on the island surrounded by an incredibly clear turquoise sea, continues throughout the unique experience of the Adriana Spa Hotel, that invites you to indulge all your senses. 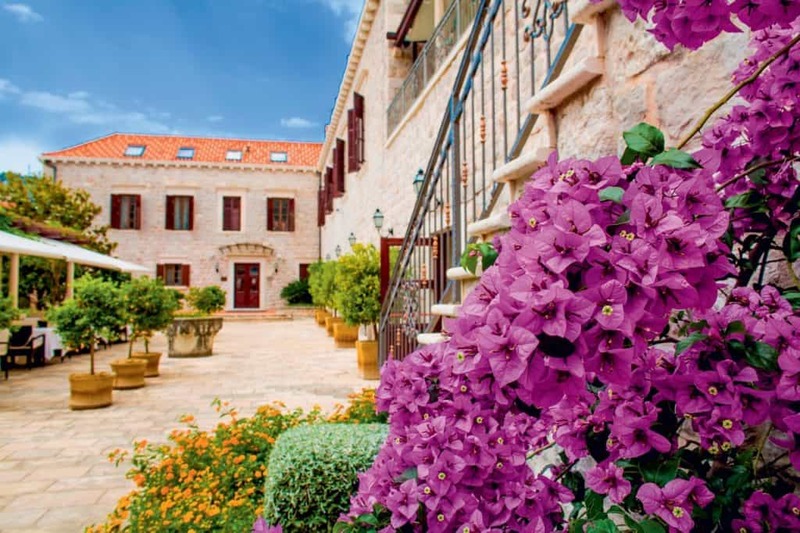 On the Island of Korčula you can retrace the travels of famous explorer Marco Polo along the Silk Road, inside a former bishop’s palace from the 18th century, the location of Boutique Hotel Lešić Dimitri Palace. The enchanting view of the medieval walls of the City of Dubrovnik is world famous, many tourists rush there to witness its beauty. 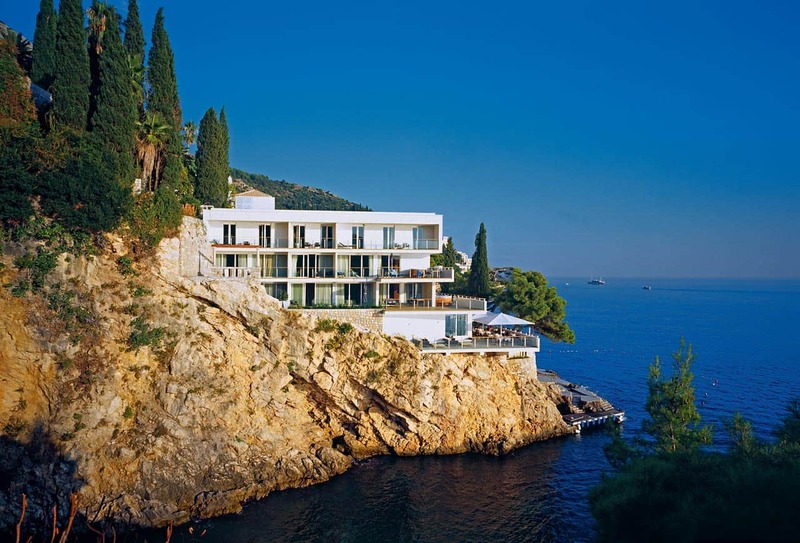 You can relish in it at Villa Dubrovnik, a luxurious oasis perched on a cliff near the city walls, overlooking the sea. A perfect sanctuary for reflection and contentment in the middle of all the lavishness. It is a place wrapped in simplicity where you come to appreciate the source of life – water. In the heart of the Old Town, Gundulić Square, the most beautiful square in the city, you can find The Pucić Palace. Built in the 17th century, this grand building was once home to Dubrovnik’s aristocratic Pucić family and today it serves as a token of Dubrovnik’s glorious past in which tradition is still very much alive. But Dubrovnik’s appeal is not limited to the Old Town, there are also elegant summer houses telling stories of life at a different, more comfortable pace. Hotel Kazbek is located in one of these summerhouses, on the picturesque coast of the Lapad peninsula, offering a relaxed sense of luxury close to one of the world’s most famous tourist destinations. If we can draw a conclusion from the Stories Hotels, we can use a statement by Eve LaRue – she told us that what makes Stories Hotels stand out from the rest is not only their unique luxury and beauty, but their truly unsurpassed hospitality and adventures that create magical stories and memories that you will be retelling for years to come! Croatia > Hotels > What’s your Story?